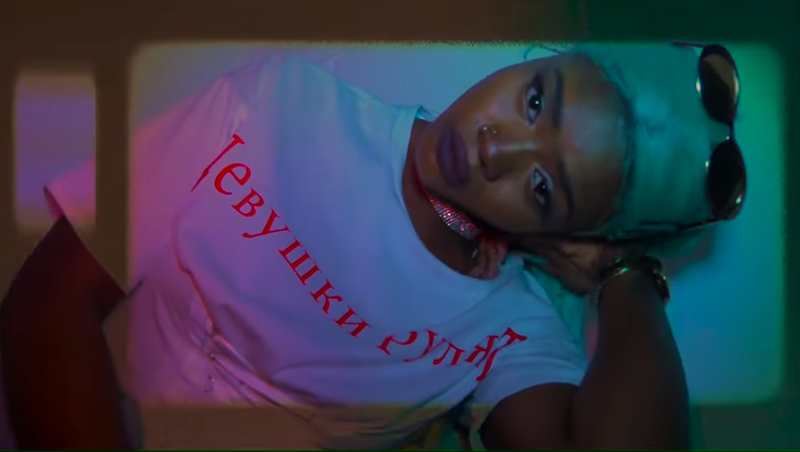 Ahead of her EP ‘Bird of Prey’, set for release later this year, South London rapper DANYA BLACK unveiled the brand new single entitled ‘Warning’. 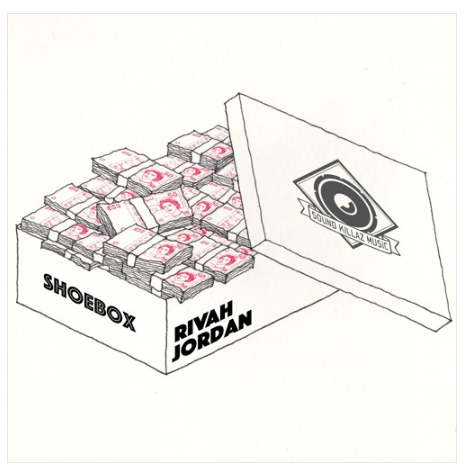 Her latest offering possess a 808 heavy, trap-style track with a splash of rock guitars, that in part was influenced by the classic R&B Danya grew up listening to in her hometown. 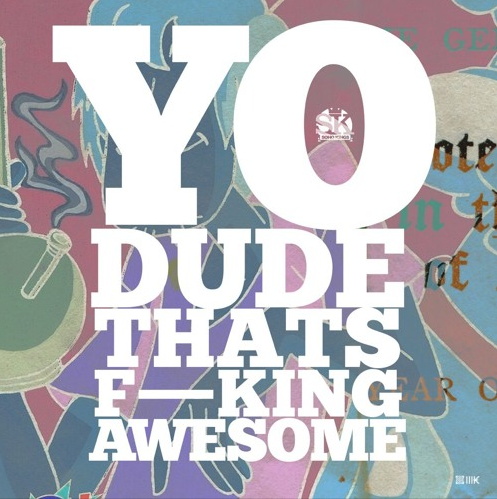 The sultry emcee has been singing, rapping and performing since the age of 10. Despite having a fashion industry background after studying at the University of the Arts, she has always been a singer/songwriter at heart. Danya’s EP ‘Bird of Prey’ is reflective of life as she knows it – she describes it as an introduction to herself as an artist and musically a taster of what’s to come. 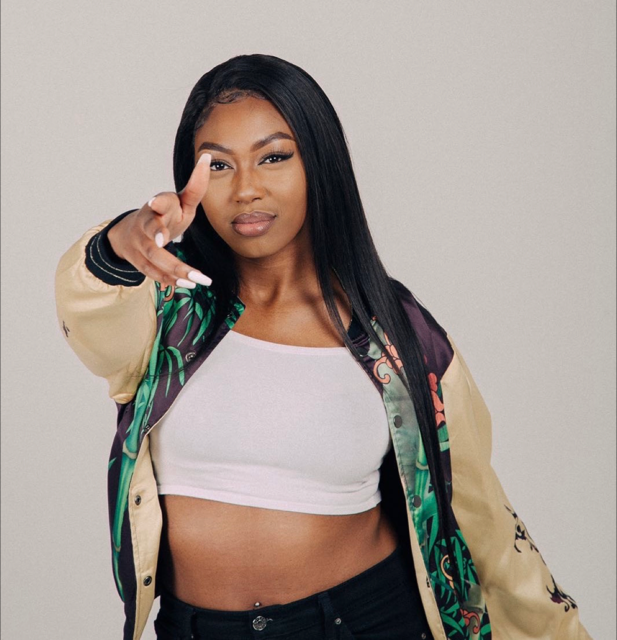 MS BANKS has spent 2017 constantly demonstrating why she is worthy of all the attention she has attracted since first bursting onto the scene with her mixtape ‘Once Upon A Grind’ in 2014 and last year’s much talked about ‘Fire in the Booth’. Releasing one stellar track after another, whilst always illustrating her raw and confident lyrical prowess, she has caught the attention of respected music tastemakers across the world and this week the south London hip-hop artist – who previously supported Cardi B on her UK tour earlier this year – received the ultimate co-sign when she woke up to discover the number one selling US rapper Nicki Minaj had tweeted the lyrics to her verse on the ‘Yu Zimme’ remix and subsequently invited Ms Banks to join her on her UK tour next year. Continuing her winning streak, MS BANKS returns with her new track ‘Bangs’. 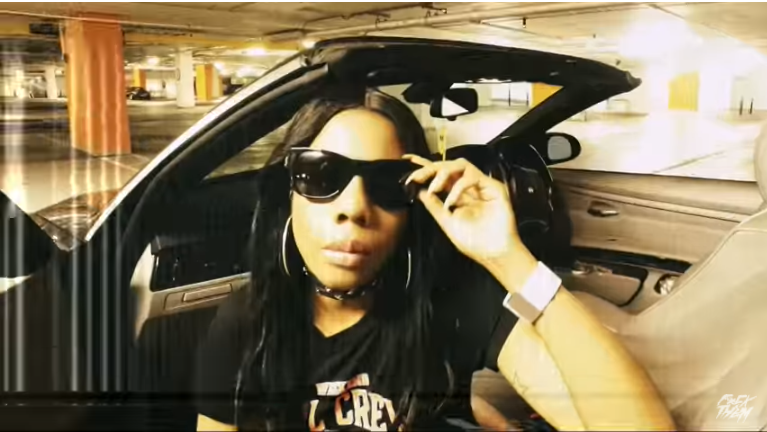 The explosive fusion of UK hip-hop, grime and trap influences mixed with her inimitable flow look set to make the NYGE produced track a future hit. The track will feature on MS BANKS’ highly anticipated forthcoming project, which will be released in the new year. 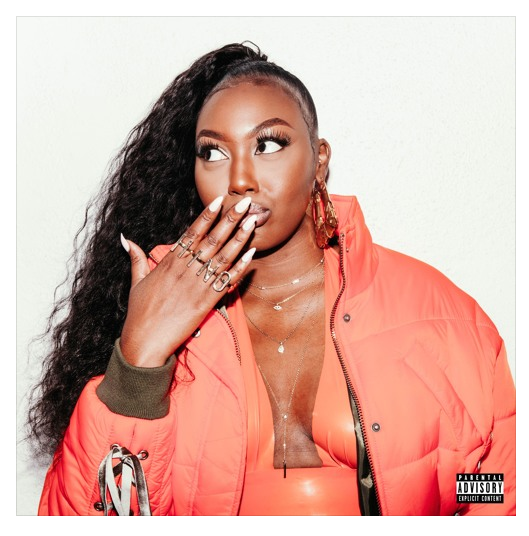 ‘Bangs’ is the follow-up to the hugely addictive Donae’o and ProducerWez produced ‘Day Ones’ and the underground anthems ‘’Get Loose’, ‘OMG’ and ‘Vibes’ which were released earlier this year and saw her causing a stir. She recently took to the stage with fiery performances at Glastonbury Festival, the Boy Better Know Takeover show at The O2 – performing alongside artists such as Skepta, A$ap Rocky, J Hus, Mabel and Kojey Radical – and for the likes of Maison Kitsune, Kenzo and most recently Timberland alongside Giggs. With MS BANKS building on the hysteria she has caused over the past year and sharing more new music and electric live performances throughout the rest of the year and already garnering support from outlets such as Dazed, Noisey, Dummy, The FADER, The Source, BBC 1Xtra, SBTV, GRM Daily and Link UP TV there is no doubt that she is ready to take her crown as the queen of UK hip-hop in 2018 and far beyond…so check this sizzler out.